Book your printer repair technician in 5 minutes for today! Global Office Machines has been around since 1996, providing professional printer repair services in all of Southeastern Australia. 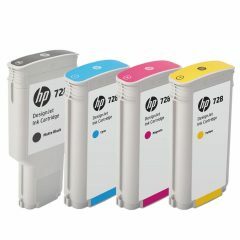 The company specialises in HP brand, but we can also provide repair service from monitors of any brand. Also, GOM provides professional repair service for other business and office machines, such as fax machines, photocopier, etc. If your business needs urgent printer repairs Chatswood-based technicians cater, you can call GOM any time before 2 PM to take advantage of our same-day repair service. If you live in Chatswood NSW, our nearest mobile workstation available for you is at the Sydney CBD, which is only around 25-minute drive. A major residential and business district, Chatswood is home to offices and corporate headquarters. The Pacific Highway, in particular, houses many office buildings while the Victoria Avenue is where many retail outlets are found. Its economy provides a suitable venue for businesses to start, grow, and flourish. Along with this are an increase in jobs and the demand for office infrastructure, supplies, and equipment. It also follows that the demand for technical repair and support will increase. 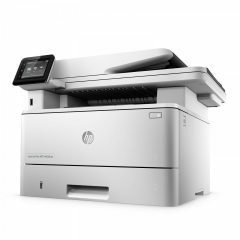 Conveniently, Global Office Machines has the high capacity to provide the best yet affordable printer repair technicians and services. Our highly-trained technicians are capable of repairing all major printer brands with both old and new models. We handle onsite repairs, taking with us sets of spare parts to replace any broken parts if needed. If the problem persists, we will take care of transporting broken machines to our centres with temporary replacement machines provided. This ensures production is not hampered. Call us today for all your printer repair needs. Book your technician for Chatswood today!